In this modern era, often people overstate the importance of using oriental rugs in their home, which in reality are quite beneficial and efficient for various reasons. Moreover, Persian or oriental carpets are of great use today, which not only help in avoiding heating costs in winter, rather, also provide warmth and harmony in the home. Apart from only being beautiful, oriental carpets are amazing and enhance the beauty of your surroundings to a huge extent. Adding an oriental rug in the room is an easy investment, which increases the aesthetic value of your space regarding comfort and looks. Amidst these scenarios, while placing the Persian rugs, individuals need to take care of certain things. However, you need to select the right way to decorate your rugs perfectly in the home. Tough, placing an oriental rug in the house is not a big deal today, but, while keeping the carpets, you need to follow the below points carefully. 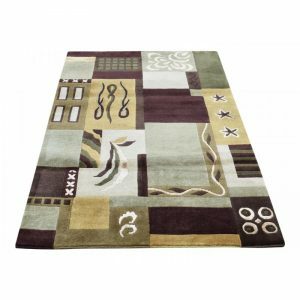 Before you delve into the process of buying any rugs, have a thorough look at your house. 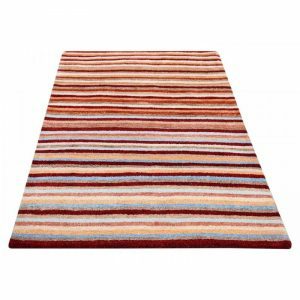 Moreover, examine what type of rug will suit your home, and determine how you are going to place the carpet. 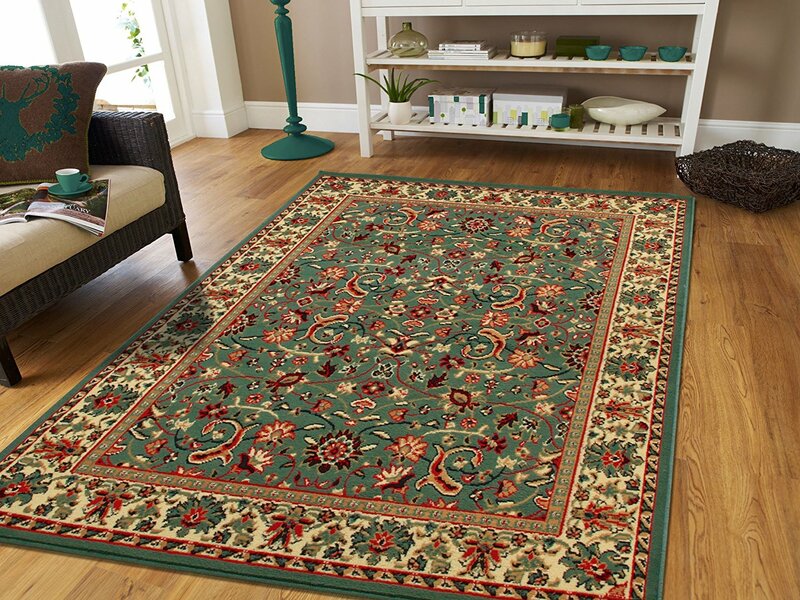 Oriental rugs are of different sizes, and however, coming in a variety of colors and patterns. Thus, you need to select the best piece out of everything, which will not only increase the beauty of your place, rather will give you an amazing and peaceful feeling. While choosing oriental or Persian carpets for your home, you need to check how your living room looks like. Always remember, you cannot go wrong with the colors and patterns. Otherwise, a mismatch rug will decrease the curb appeal of your house. So, analyze how you are going to place the rug in the living area, and determine whether the color of your rug will complement the living area decoration or not. It is obvious that for a single rug you cannot renovate the entire home. Isn’t it? It would be better if you choose a rug, which will have good artwork and pleasing packages. Many times, homeowners don’t even realize the value of placing a rug at home. However, they simply buy a mismatched carpet from the market as they don’t want to invest more. This leads to creating chaos and traffic in the home instead of building confidence. It is of no surprise that too many discrepancies in the home will never result in a positive atmosphere. So, before you buy one oriental or Persian rug for your home, have deep research regarding everything, starting from living area decoration to wall pictures, wall colors to sofa arrangement, and certainly everything. Always try to pay attention to how your furniture is arranged in the home. Moreover, keep the color of your furniture in mind, and buy an oriental rug, which will completely satisfy your taste, so that the overall effect will remain unified. Previous story What You Need to Know About Rug Suppliers?